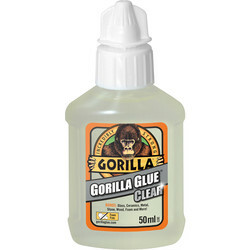 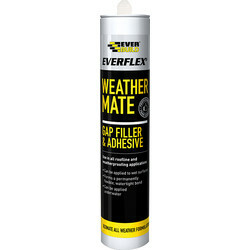 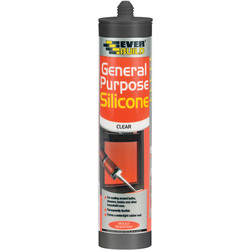 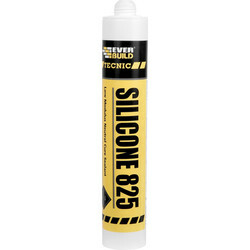 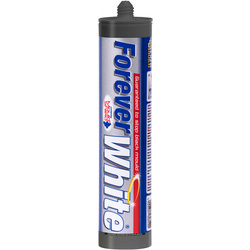 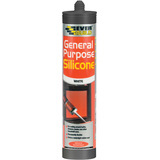 Prevent water damage with our range of silicone and sealants at Toolstation. 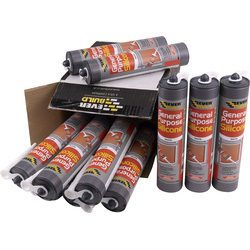 Choose from a range of sealants available depending on the type of room and the application; sanitary sealants for the bathroom and kitchen, general sealants, or fire and heat resistant sealants. 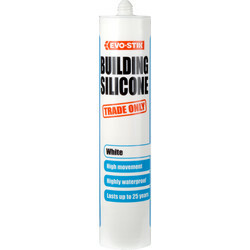 We stock a range of trusted brands, including Evo-Stik, Sika, Unibond, Soudal and Everbuild. 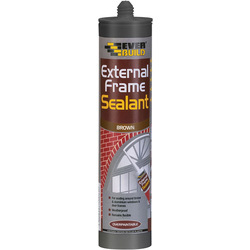 Sanitary sealants are water, mould, and mildew resistant, making these sealants suitable for application in kitchens, bathrooms and showers. 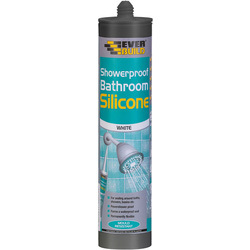 Evo-Stik silicone sanitary sealant is a waterproof sealant for around bathroom appliances. 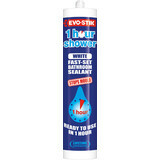 Evo-Stik trade one hour is a fast-set solution that sets in just one hour. 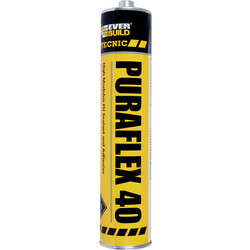 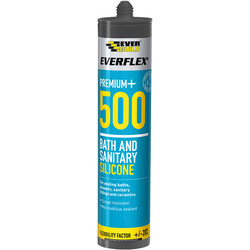 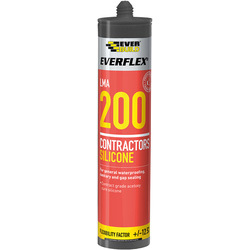 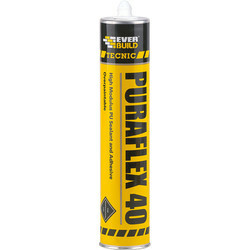 The Everbuild Puraflex 40 is a premium, high quality general sealant used in engineering, caravan and marine industries for sealing joints in ceramic installations. 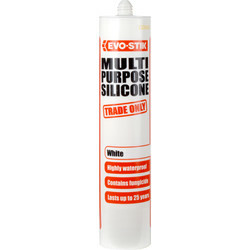 For a silicone that bonds to a wide variety of building substrates, Evo-Stik trade multi-purpose silicone sealant is an ideal general sealant, as it’s both waterproof and mould resistant. 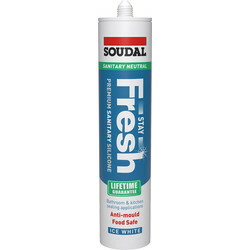 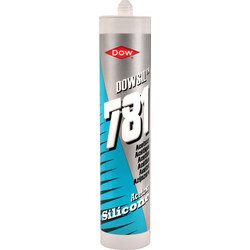 In our range we also stock Dow Corning silicone sealants, Unibond sealant and Soudal silicone. 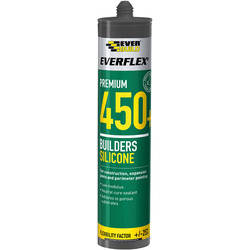 Fire resistant and heat sealants help to prevent the spread of fire, like the Everbuild fire mate which expands when exposed to temperature above 125°C, securing the tight sealant to prevent the passage of fire and smoke. 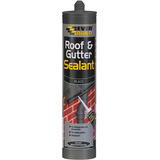 We also stock roofing sealants and trade acoustic sealants. 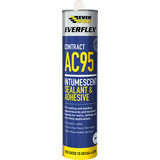 The Everbuild AC50 sealant and adhesive is a high-strength, flexible sealant that’s been specially formulated for sealing and bonding to plasterboard. 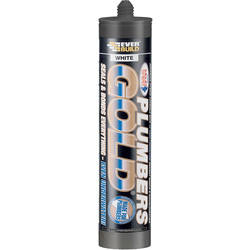 Receive free delivery on orders over £10 or select click and collect to pick up your order from your closest Toolstation branch.